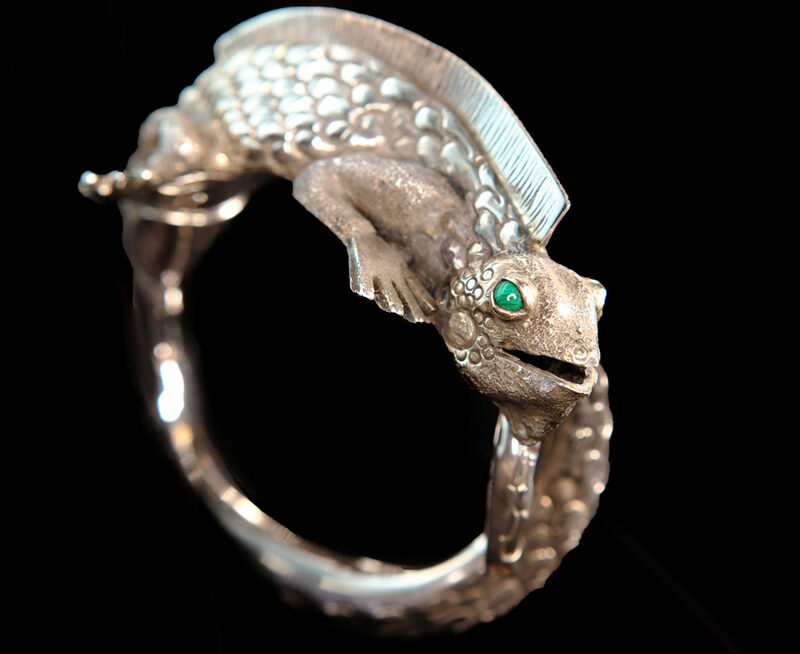 Artisan coin jewelry from Glassando is a great example of both historical jewelry and recycled material jewelry. Our selection of coin pendants, coin necklaces, and coin earrings includes option such as souvenir coin jewelry, vintage coin jewelry, and even ancient Roman coin jewelry! 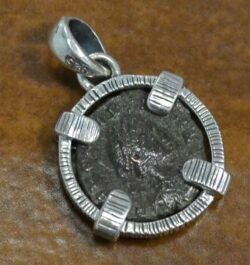 All of our coin jewelry is handmade and set in sterling silver unless otherwise specified. 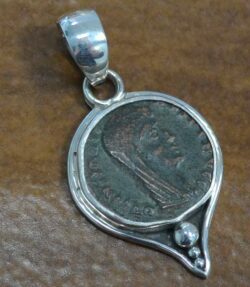 Handmade coin jewelry available at Glassando features vintage American coins and some that are even local to Iowa! 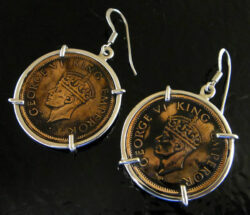 We also feature antique coin pieces and ancient Roman coin pieces! 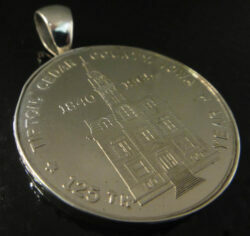 Our coin and sterling silver jewelry is sure to impress history lovers and anyone who enjoys statement jewelry. 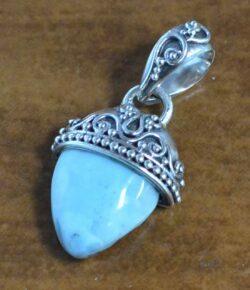 In addition to shopping on our website, you can view an even larger selection of handmade pendants, earrings, necklaces, bracelets, and rings inside our retail store! Our locally owned Iowa City jewelry store is located inside downtown Iowa City’s Old Capitol Town Center. We do not have an outside entrance, but can be accessed on the first floor of the building, next to GNC. Please be aware that the Old Capitol Town Center is also called the Old Capitol Mall and the University Capitol Center. It features parking inside the Capitol Street Parking Ramp, which is attached and offers your first hour of parking free of charge! Browse our website and stop by our boutique jewelry store to see lots of coin jewelry and other handmade historical jewelry as well!